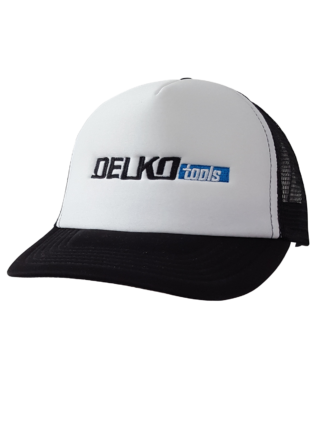 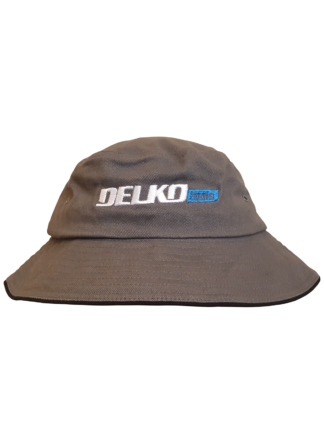 The Delko Zunder Trucker Cap is a lightweight summer essential. Made from a black peak adorned with the Delko Zunder branding accented by matching black netted back – this cap is a streetwear essential. 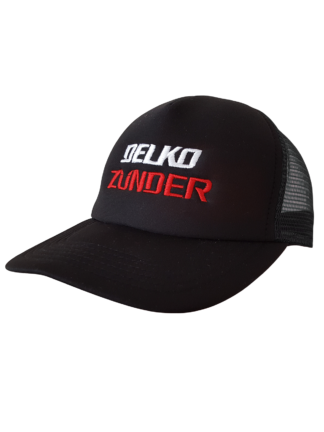 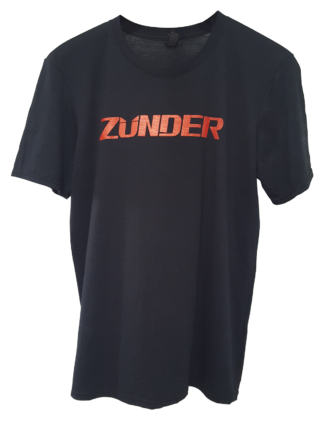 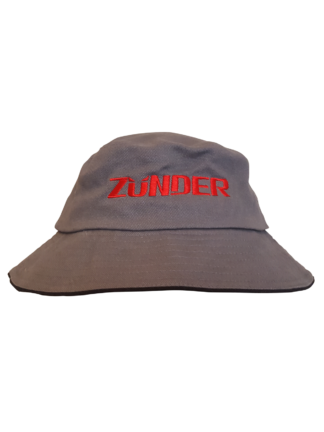 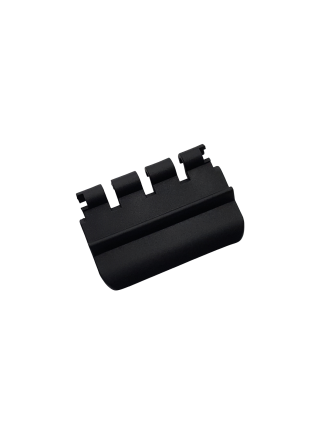 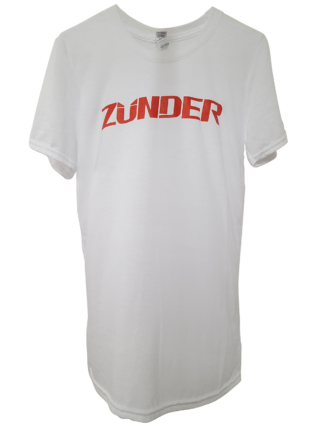 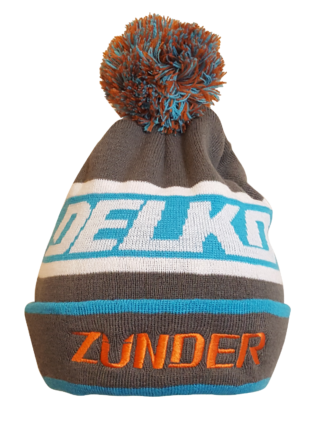 Zunder is a registered Trademark of Delko Tools.